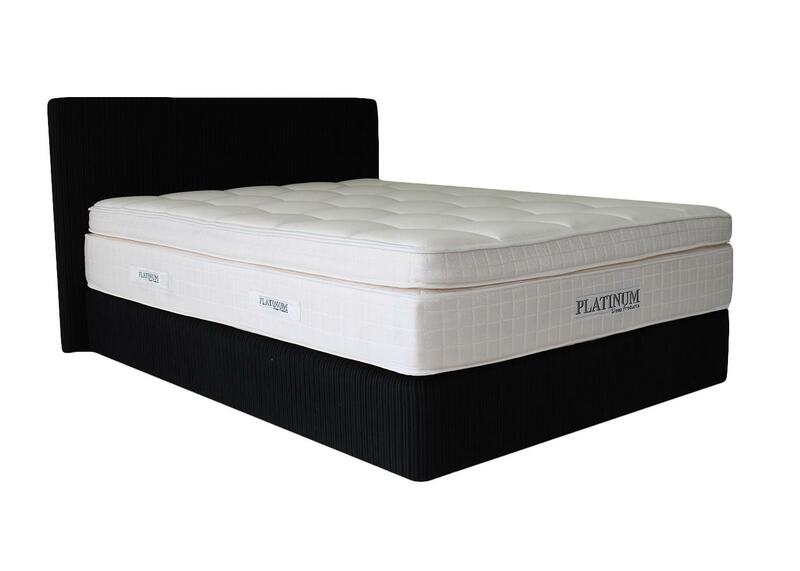 Whether you're a stomach or side sleeper, the pampering quality of Memory flex foam enables a more rejuvenated sleep. 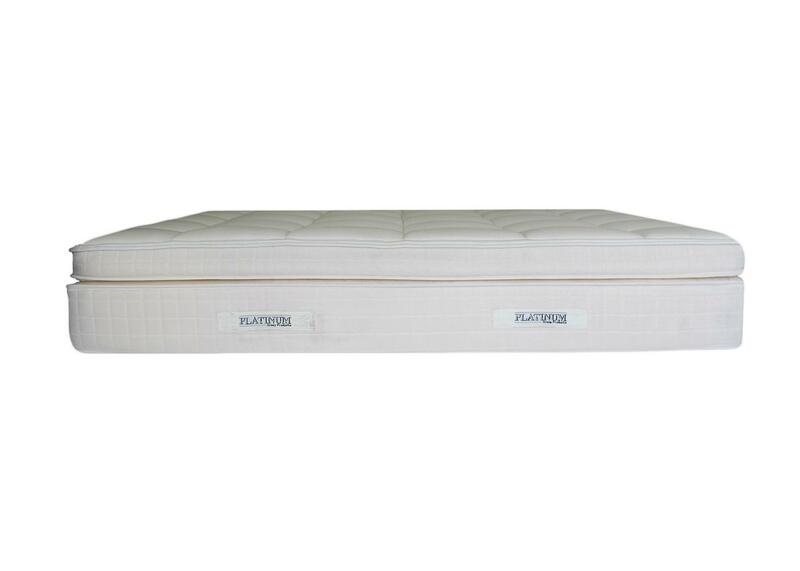 Night after night this mattress ensures equal weight distribution from cushioning layers of independently wrapped pocket spring coils. 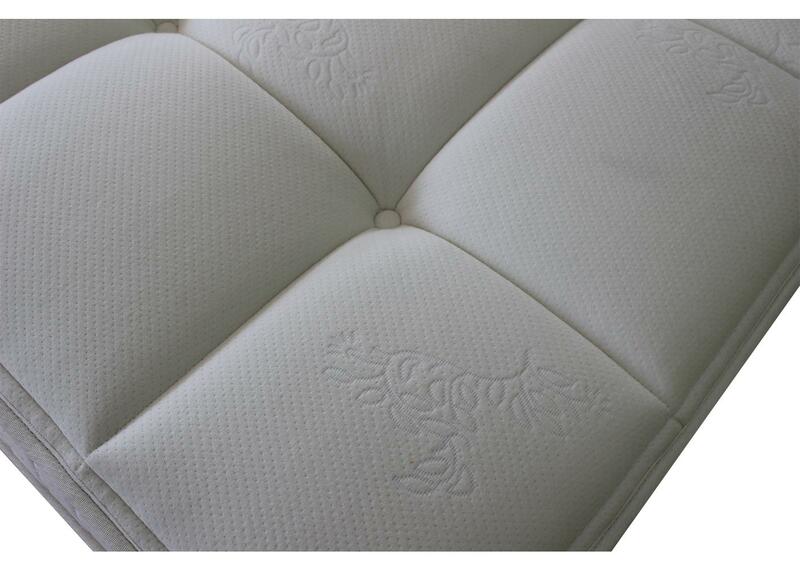 The coils are then surrounded by high density foam for years of unwavering side support. Tired and aching muscles become a thing of the past as your body cradles upon the plush euro top wrapped in a breathable stretch knit fabric. 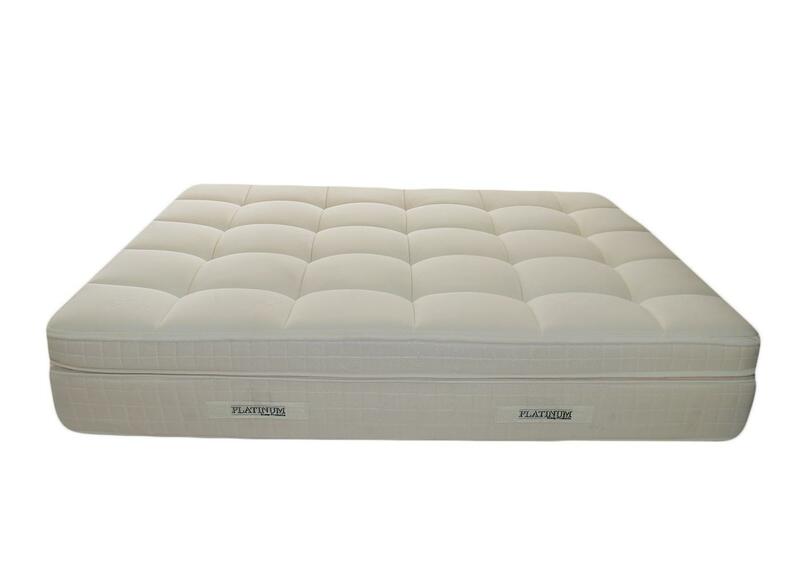 Plush euro top mattresses are the softest and most cushioned of the mattress top layers available. 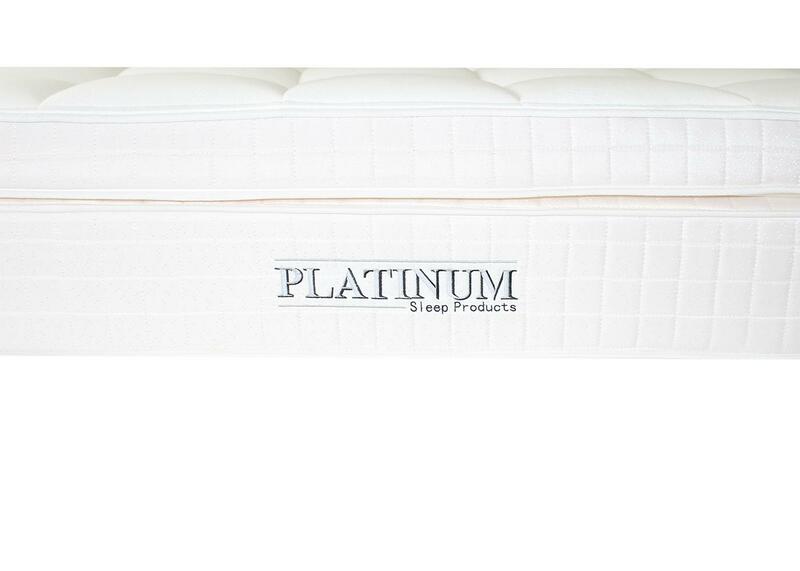 It may be a few inches thicker than the other tops and gives the truest feeling of sinking into the material when one lies down. It is extremely soft and fluffy. 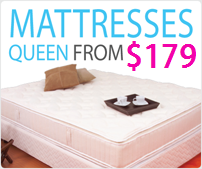 Mattress Rating: Our mattress rating is medium to soft.